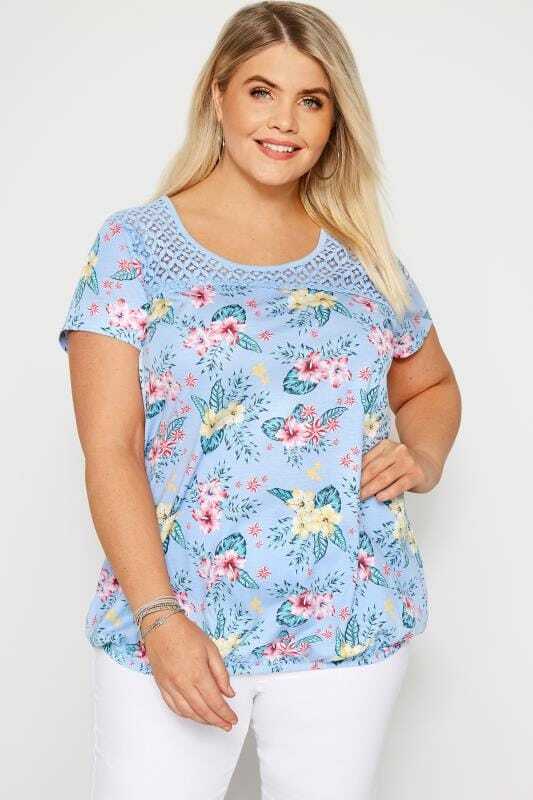 Add a little cute to your casual with our range of plus size jersey tops. 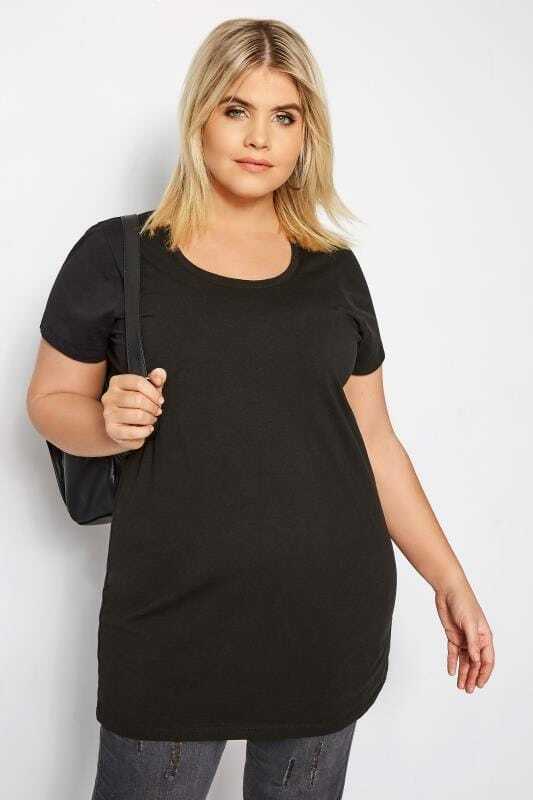 Crafted from a comfortable, stretch fabric, this style is ideal for creating a low-key look. From on-trend slogan tees to Bardot and cold shoulder styles, we have the wardrobe heroes your outfit is missing.